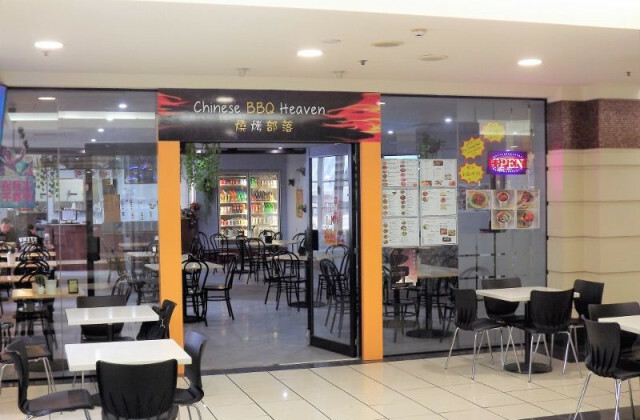 CommercialVIEW is the easy way to find retail shops for sale in and around Brisbane. 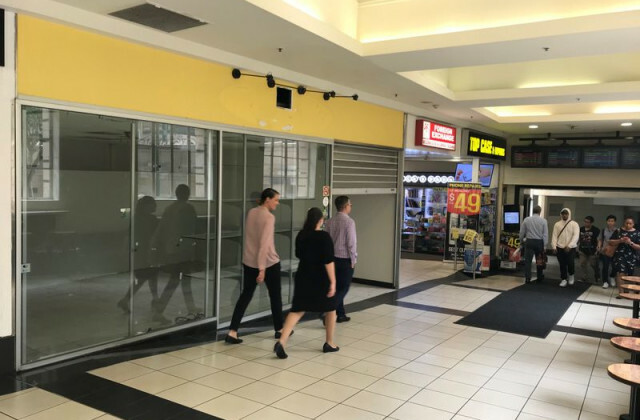 Drawing together an extensive range of retail shop and other commercial property listings in a single location, CommercialVIEW provides a simple way to search, compare and select the right property for your business. 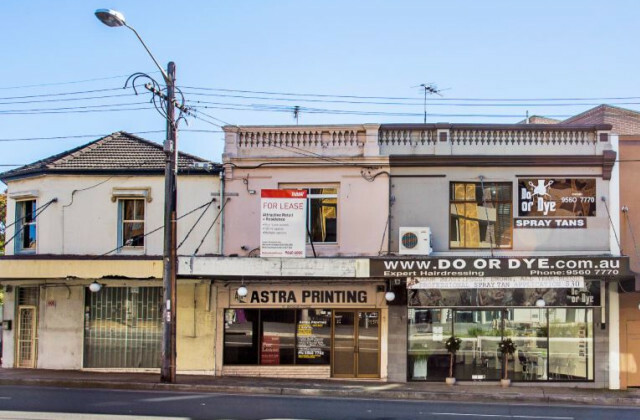 Whether you're ideal location is in Spring Hill, Fortitude Valley, South Brisbane, Paddington or the city centre, we make it easy to see all the options and find the perfect property for your business. With a great selection of properties to choose from and new listings added daily, we'll help you get your new retail shop up and running in no time. Happy hunting!